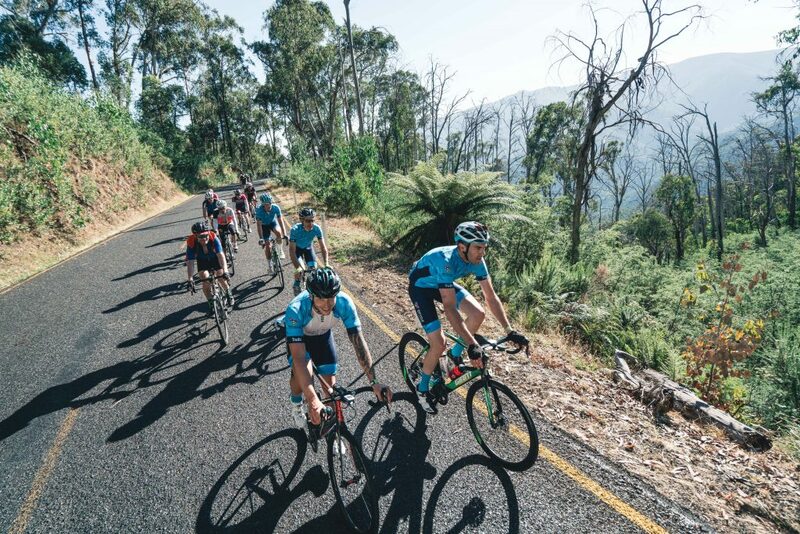 After 10 editions, 10 days and 10 years of gruelling sweat and more than a few tears, Cyclist looks back on Australia’s greatest gran fondo, the Peaks Challenge. 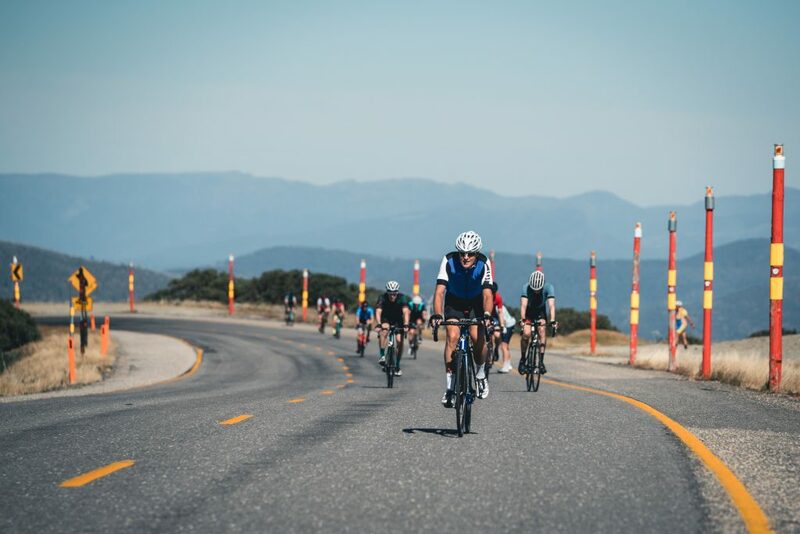 Many might remember it as the Three Peaks Challenge; after 10 years the original and best Peaks Challenge Falls Creek is still here celebrating a milestone. Some things never change and the classic 235-kilometre, 4,000 metres of climbing and 13-hour time limit still remain. 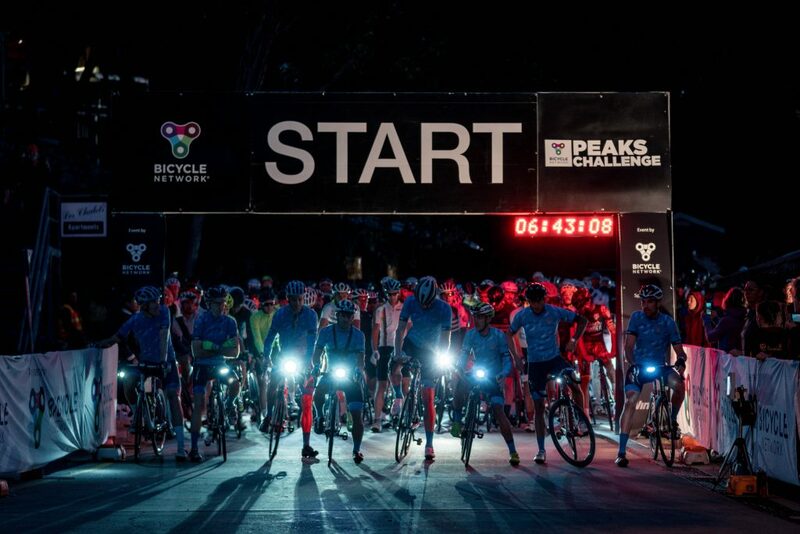 For some, Peaks is a once in a lifetime achievement and its understandable why – the training and travel has its own challenges – but for those in the know, the experience is legendary. Next year’s edition might be the perfect year to finally get your Peaks cap, break a PB, or hold that hourly deadline that eluded you last time. 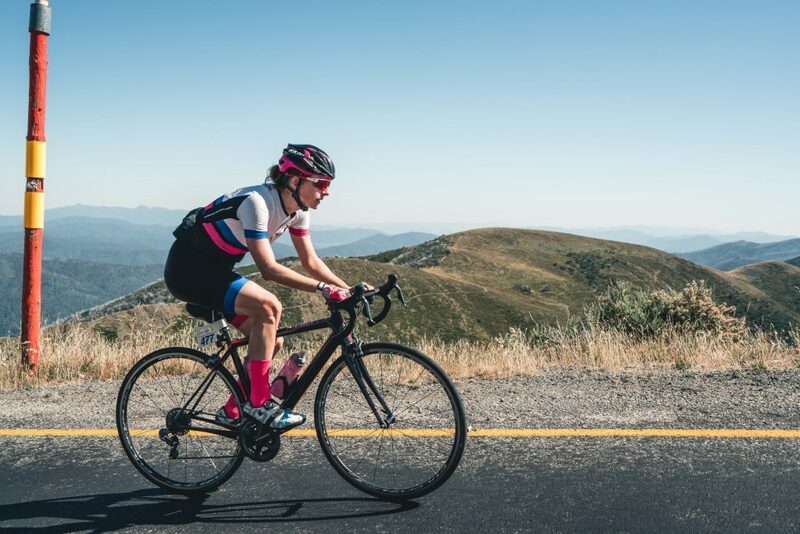 Cyclist takes a look at 10 reasons and tips for riding the 10th Peaks Challenge. 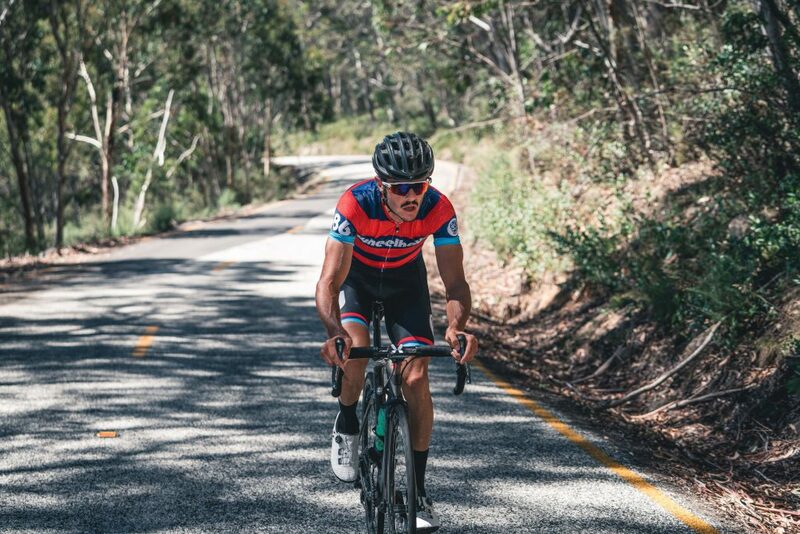 For more information read our full preview of Falls Creek Peaks Challenge. Seriously does it get any better than this? 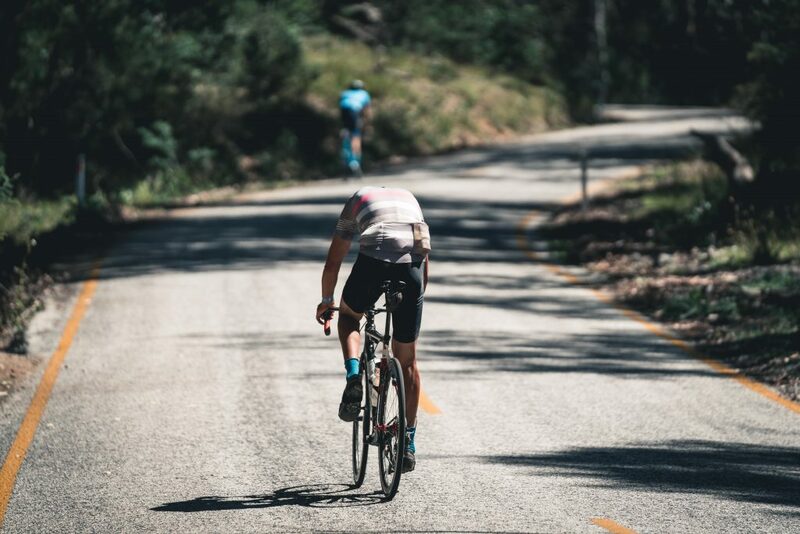 Riding through Australia’s High Country on closed roads. From the highs of Mount Hotham, to the low and aptly named Ovens Valley. 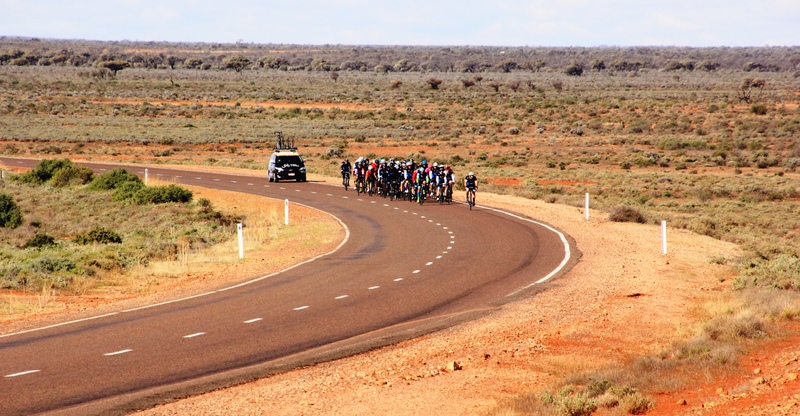 Are your legs ready for 235km? The same goes for the bike – it’s probably time for a good service and some new rubber. 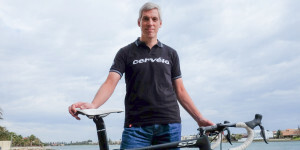 Revisit Cyclist’s Peaks training article. 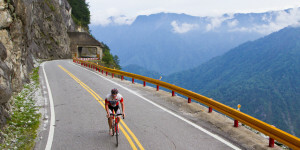 When was the last time you rode a queen stage of a grand tour? This is it. For the true mountain goats stay tuned for the KoP/QoP climber’s category in 2019! Here’s a sneak peak of what’s in store for the event’s fastest climbers. No matter how quickly you complete the course, it is guaranteed to be a day of varied experiences. 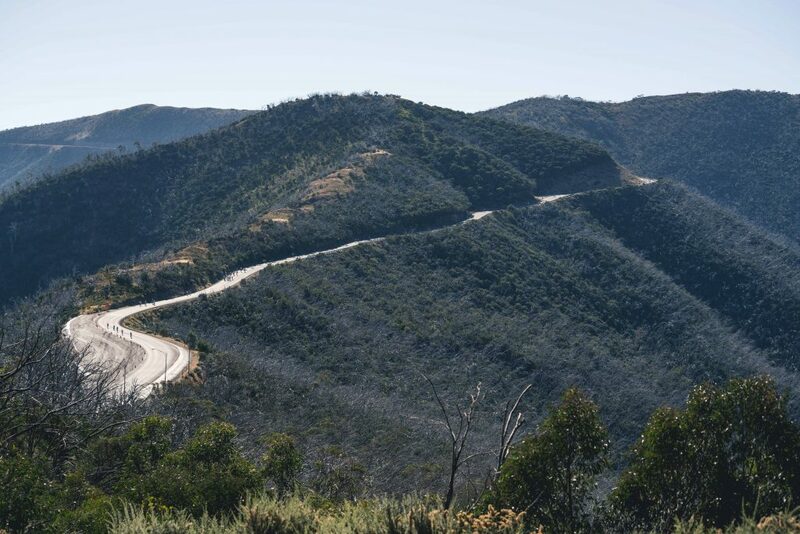 From the dawn start, midday riding through the valley, to the cooler air atop of Falls, that endorphin high at the finish is unlike any Sunday ride. It’s going to be dawn when you depart, you’ll need lights and something warm for the descent, then be peeling off layers or scrambling for them if the weather turns so make the most of the Valet Service and pack everything you might need. From gummy bears to Gore-Tex, spare bibs, and your favourite lip balm, the Valet will take care of all your extra needs plus ensure they make it back to the finish by the end of the day. 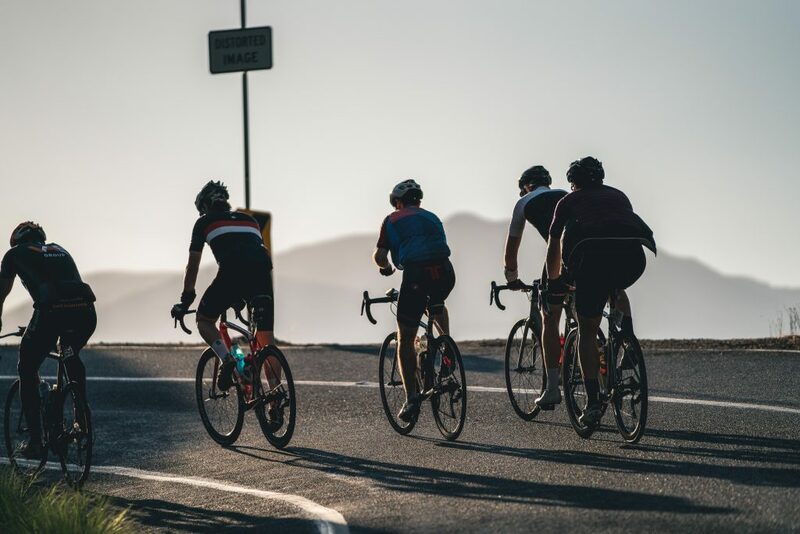 If the legs are strong the day will fly by but for those that aren’t quite feeling the speed, settle into a comfortable rhythm with a good group, meet some new people, wave at the crowds, use the mobile mechanics if needed and make the most of the plentiful feed stops. You’ve made it to the base of Falls, just one final climb and you’ve done it! WTF Corner slaps you in the face like a bad dream but hang in there, you’ve got this. Keep a lookout for the Peaks domestiques. 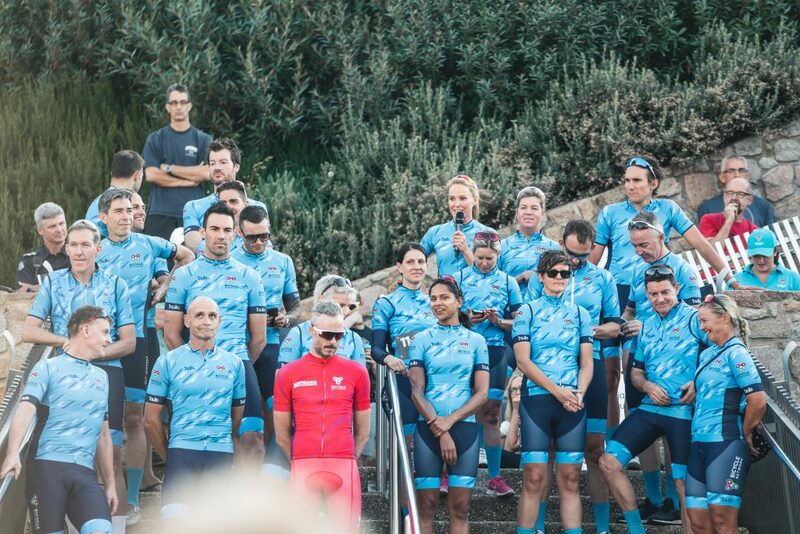 Resplendent in bright blue, these guys and girls will become your best friends on the road. If you’re looking to hit a PB or simply pace yourself throughout the day, this lot will do their best to get you across the finish line at your desired time. But stay away from the red jersey! 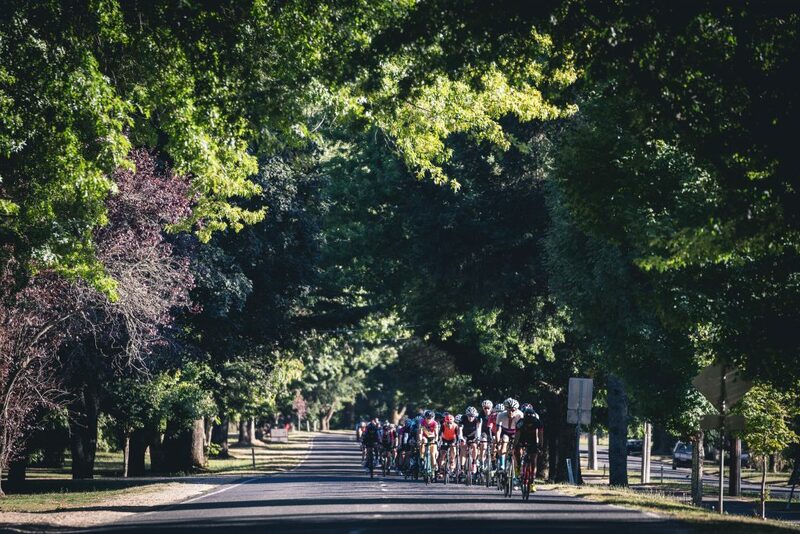 Falling behind the Lanterne Rouge will cut your day short. Book your accommodation up at Falls Creek nice and early. 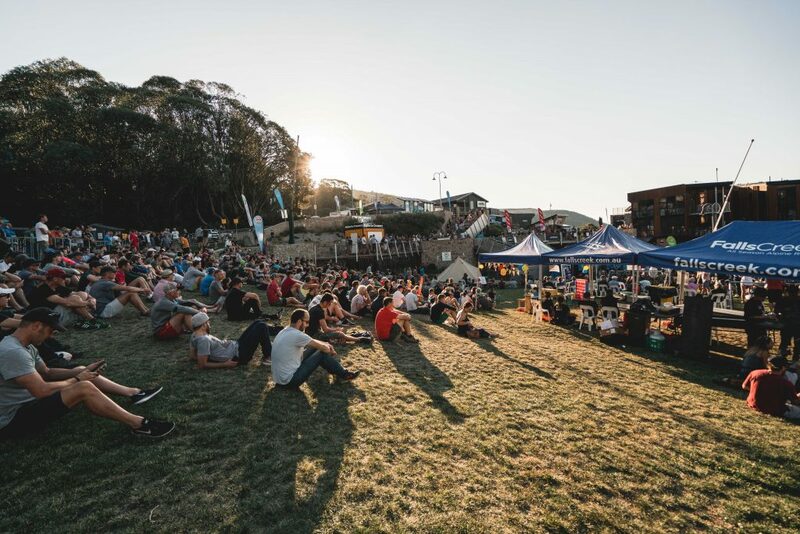 There’s plenty of space up on the mountain but those with easy access to the start and finish area go faster than a free energy gel and a feed zone. So, don’t wait to book. 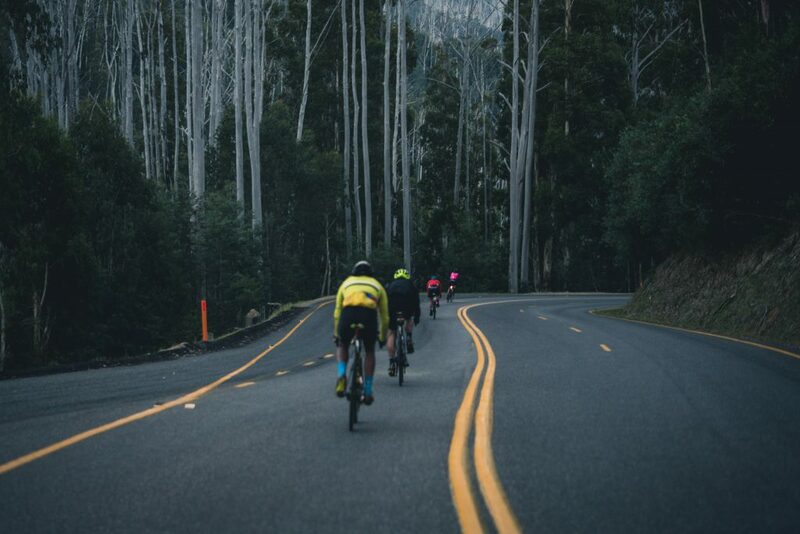 Take it all in, look over your shoulder through Tawonga Gap at the sunrise, gaze over the high ridges of Mount Hotham, and don’t forget to turn the Garmin on, we guarantee you’ll want to look back on those stats for a while to come. Early Bird entries are now open.  Cyclist readers score an even better deal by using CYCLISTPEAKS19 in checkout.